Student Holiday in Nepal is best for school, college and university students during the vacations gives an insightful experience. Students can get the opportunity to explore naturally beautiful Nepal and its historical, cultural, religious, ethical, natural and geographical diversity. 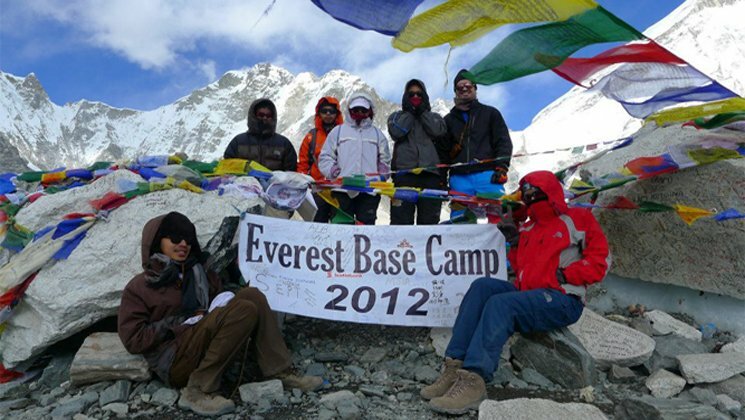 Nepal is an ideal destination for student holiday trip. Local tour operator Nepal offers different types educational tours including research and volunteering. Educational trips provide an opportunity to learn about new destinations in South Asia Nepal, the Himalayan country. Nepali holidays offer a variety of possibilities from historical, tradition and cultural. In addition, wildlife and ecology, spiritual and pilgrimage, adventure and special interest, etc as per interest and time frame of all age students. The student holiday trips are targeted for students age between 14 to 27 years Nepalese and foreign students. Moreover, student holiday in Nepal programs focusing on students to experience the natural wonders of Nepal with a visit to one of the four major national parks. You can learn to observe animal planet in the wildlife and captivity, see how the local people live in harmony with nature and observe Nepal’s efforts at wildlife conservation and preservation of the natural environment. We can make a program to take in the history and culture of Nepal. Moreover, travel around the ancient cities of Nepal and the rural areas, learning about the history of the buildings, and the farming methods of the local people and explore the natural countryside on foot. In addition, If you’re looking to nepal travel or kathmandu nepal and enjoy holiday packages including a week yachting about the spectacular trekking in Nepal . Many of the deals include healthy meals, flight ticketing and overland transfers we served. There are thousands of holiday package deals available to anyone wanting to spot a bargain. Mixture of Art, history and culture of Kathmandu valley. Explore the Hindu temple at Pashupatinath and watchout how Hindu cremates.